9 x Mitsubishi Heavy Industries air conditioning heat-pump systems for the viewing areas, warehouse, offices and party rooms at Top Jump's new trampoline park at Milton Keynes, Buckinghamshire. The building was being completely revamped in a fantastic themed way and required a large amount of air conditioning and heaters to condition the air. The building had around 8000 meters/squared of area that used the 3 of gas warehouse heating systems to heat the bulk of large open areas. The Mitsubishi heavy industries air conditioning heat-pump system provided a great value way of heating or cooling the viewing areas and with little cost and reduces CO2 emissions. 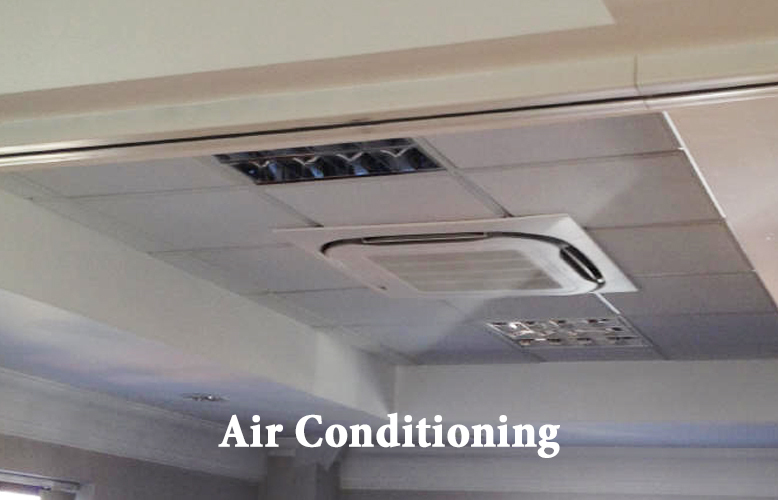 The MHI air conditioning systems offer large capacity heating with excellent COP. 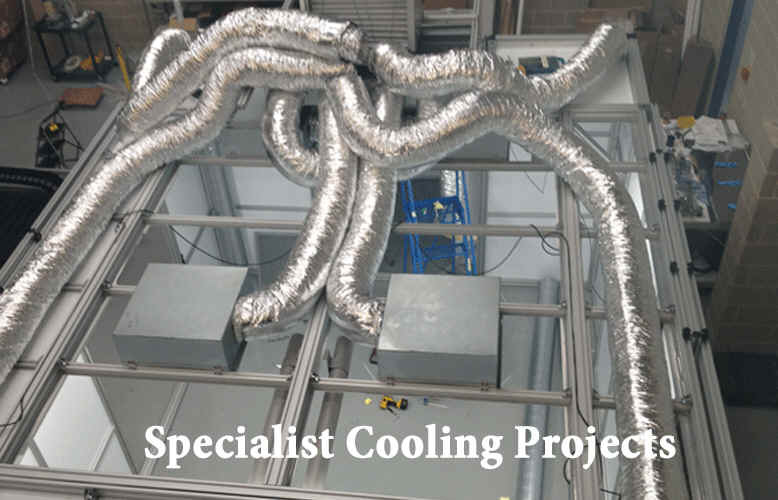 The Top Jump project required individual heating and cooling for each party areas and split systems offering an affordable way of heating and cooling without the need for centralized air conditioning system. The Powrmatic NVX Warm Air Suspended Gas Unit Heater provides efficient and cost effective heating solutions for industrial and commercial properties. The NVx range of gas fired unit heaters comprises 11 models with outputs ranging from 15 kW to 140 kW. The heaters are typically installed directly into the space to be heated with ducted applications satisfied using the centrifugal fan option. Suitable for natural or LPG gases, heaters can be specified/arranged for on/off, high/low or modulated heat outputs. 3 of the new 4.8 meter AIPU KEJI big Industrial ceiling fan AWF4818 were supplied as destratification fans for the large open plan trampoline area. 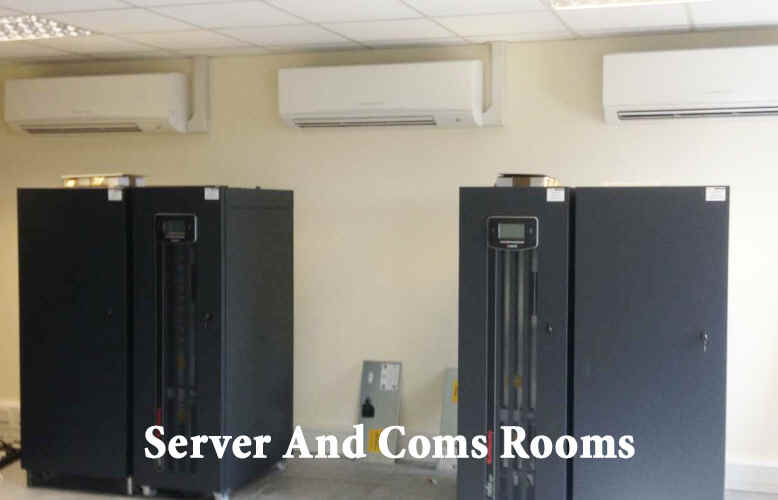 The units not only look good but also move large volumes of air so that there are no hot or cool spots are associated with large areas using large fan heaters. Top Jump Milton Keynes is a fantastic place for entertaining children and adults alike. Top Jump has now opened a brand-new indoor trampoline park in Milton Keynes with large trampolines and great party areas for their customers.